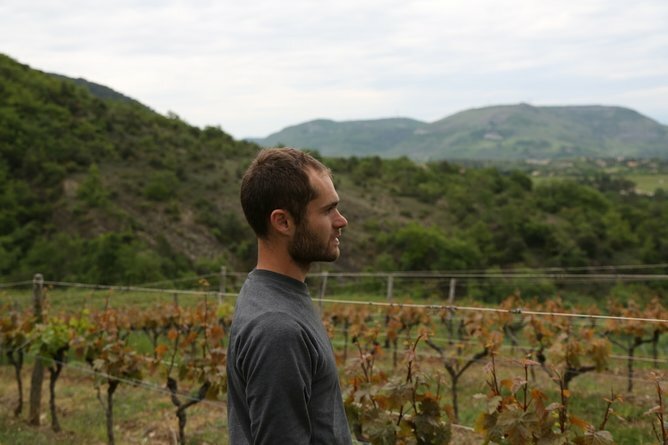 Martin Texier — MFW Wine Co.
Martin Texier (you may have heard of his father, Eric, the now famous Northern Rhône natural wine producer) began making wine in 2014 after a previous life studying Economics. After leaving university, he ventured into music (he is an accomplished DJ) and also spent time in New York City learning about the wine trade here (he held internships at both Uva Wines in Brooklyn and Flatiron Wines in Manhattan, as well as the greatest record store in the world, A1 Records). It was after this that he realized that his calling was to follow in his father’s footsteps and return to the vines. 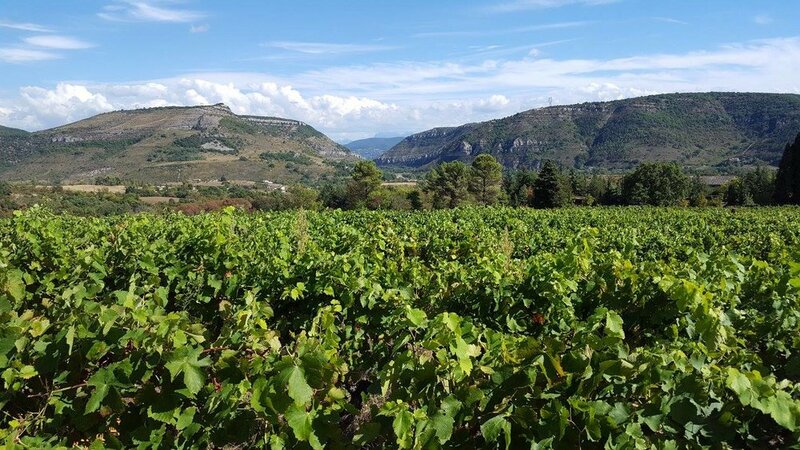 He now has 5ha in and around Saint-Julien-en-Saint-Alban, planted to classic Rhône varieties, both red and white. There are many different soil types here: clay, limestone, gneiss, schist, and granite, making for a wide range of different styles of wine to be made. Martin’s passion is to revive the local traditions of working the natural way, both in the vines and in the cellar (native yeast fermentations, low/no sulfur). The results he has been getting this early in his career are a clear testament to his skills.